When thinking about classic metal, it won’t be long until the name Metallica springs to mind. 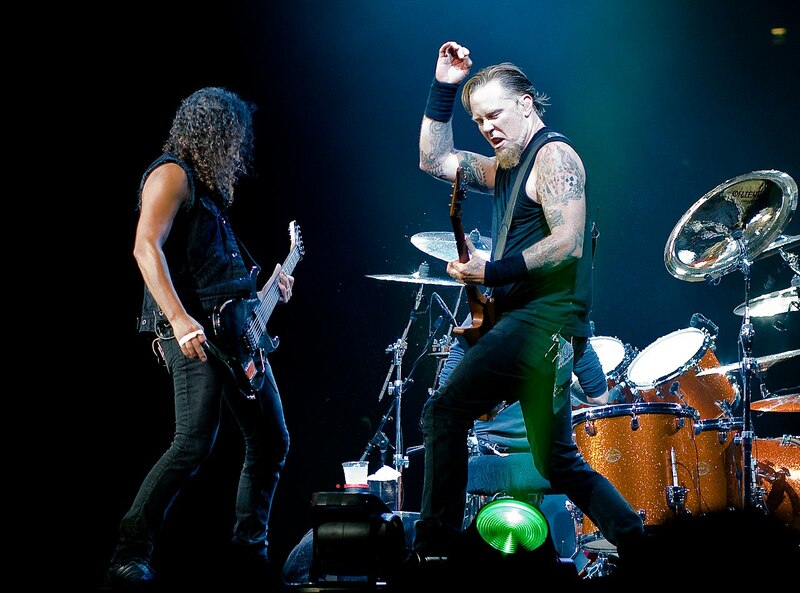 Metallica was formed back in 1981 In Los Angeles, California when the drummer Lars Ulrich met the vocalist and guitarist James Hetfield and the two decided to start a band together and they promptly undertook a search for more members. While they couldn’t have predicted the international success that they would later go on to achieve, they certainly didn’t lack the passion and drive to make it happen. Metallica’s original infamy came from the underground music scene where a number of their demo tapes were circulated amongst friends and helped the band achieve the fan base they still have today, and they manged to achieve critical acclaim with their first five albums. Their third album, “Master of Puppets”, was released in 1986 and was described at one of the heaviest of all of their albums and solidified their reputation as one of the most influential metal bands on the scene. While not all of their songs have had the thrash metal vibe, it remains the predominant sound that they are known for today. 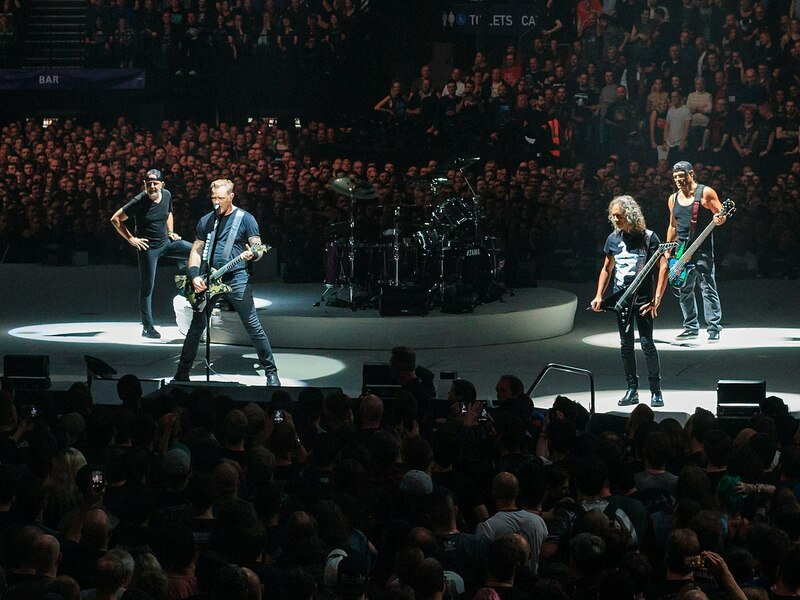 Metallica have undergone a number of roster changes over the years and current only the original founding members, James Hetfield and Lars Ulrich. The band underwent a series of tragedies which began with the death of their bass guitar player Cliff Burton. They have also been known for a number of issues related to alcohol, with most of the band members describing themselves as having serious drinking problems. Thankfully most of the band were able to overcome their troubles and continued to both record new material and tour for years to come.